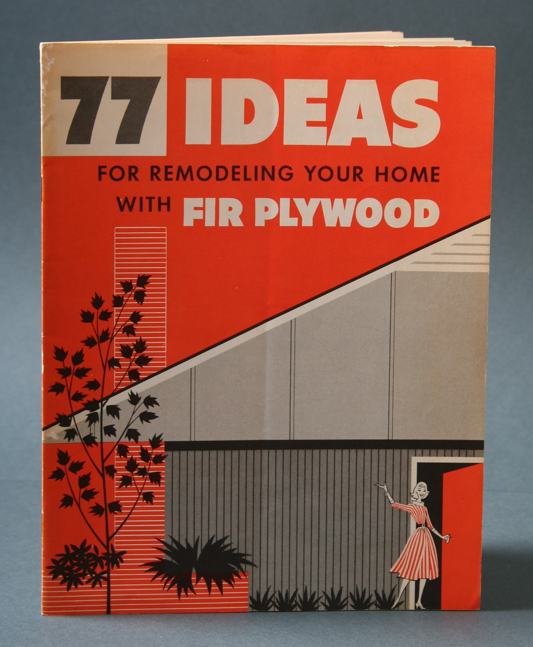 Here’s a wonderful booklet made by Douglas Fir Plywood Association titled 77 Ideas for Remodeling Your Home with Fir Plywood. I believe I’ve seen someone else feature this booklet but I couldn’t find it so I took my own photos of it. 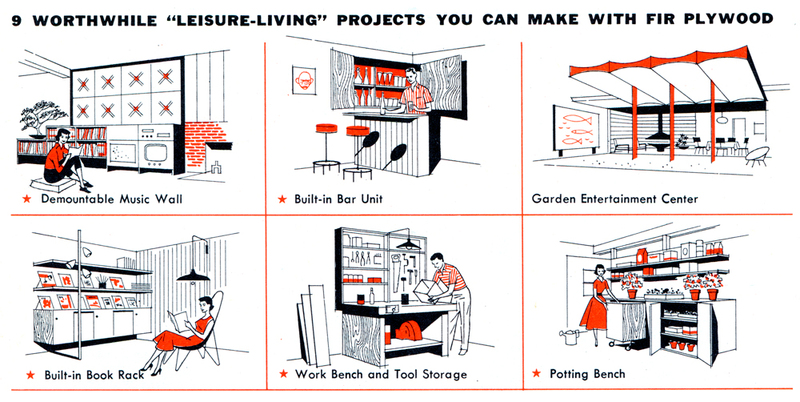 It is full of awesome illustrations of modern house projects. This is a real gem. It’s hard to fit the details on the spreads but I did a few closeups and a scan of one section. You can click on some of the images to enlarge. Enjoy! The Birth of the Cool is over. I was able to visit this exhibition that Sadly, is over now. At least in Oakland, the closest location to where I live. It was the work of Elizabeth Armstrong that has been put together in a matter of about three years. It was so inspiring to see all these works of art at one place. 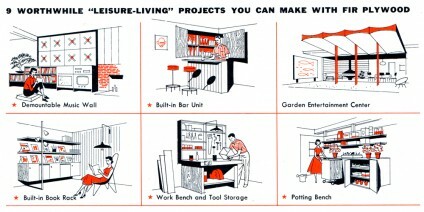 The compiled work included Painting, Architecture, Furniture, Graphic Design, Photography, Music, Film and even animation from many Mid Century Artists from Southern California. A timeline highlighting national and international culture and history of the 1950’s also formed part of this gallery. Author JavierPosted on August 22, 2008 May 24, 2011 Categories Architecture, Art, Graphic Design, IllustrationTags Birth of the Cool, California, Mid Century, ModernismLeave a comment on The Birth of the Cool is over. 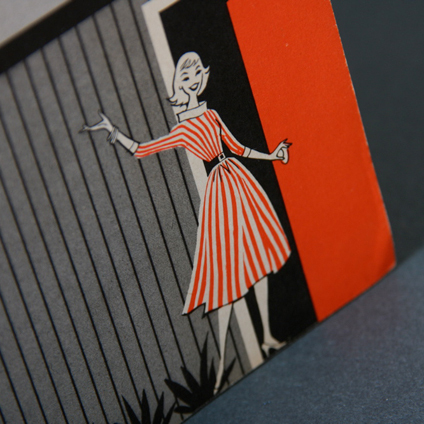 One reason to mail this summer! Unfortunately there are many formats we are losing. We’ve lost tape, we’re very close to loosing vinyl, the computer is fighting against printed matter, books, and unfortunately email is killing mail. 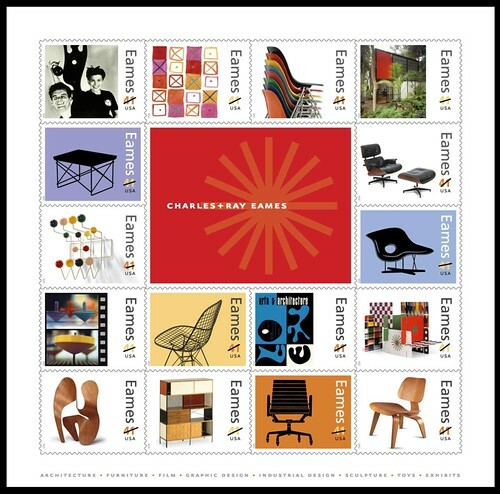 So don’t let your self get caught on technology and make sure you get to send some personal letters (handwritten would be better) to your closest friends with this beautiful Charles and Ray Eames designed by Derry Noyes for the USPS. Make sure you save a sheet for your collection because you won’t be seeing this too often. 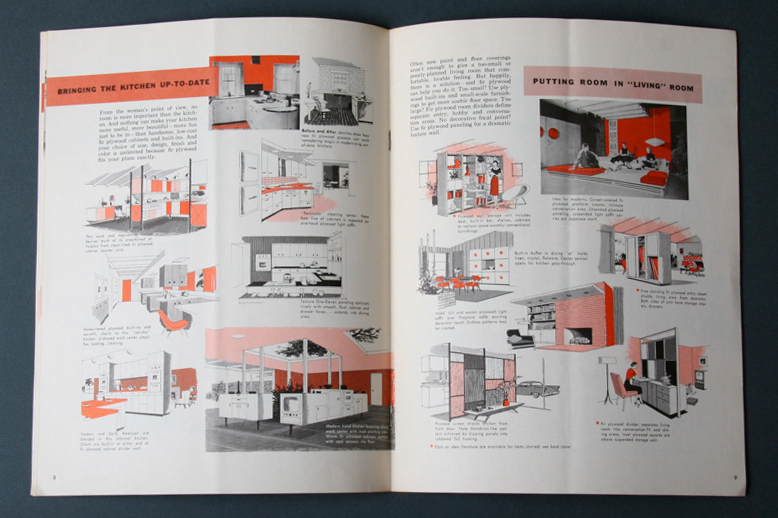 I still have a sheet of the Masterworks of Modern American Architecture that I bought in 2004.